Nick Cannon, "Mr. NCredible" is one of the most multi-faceted persons in the entertainment business. This guy can do it all; acting, rapping, comedy, television, movies & entertainment mogul. When it comes to music Nick Cannon has always gotten a bad rap for his rapping skillz but, over the last couple of years, he has been gaining more and more credibility as an artist. Continuing on his grind Nick Cannon closed out a busy 2018 off with a visit to the Power 106's L.A. Leakers show. During during his appearance, "Mr. NCredible" debuted a new record called “Nobody Else.” Released under his Ncredible Gang collective. 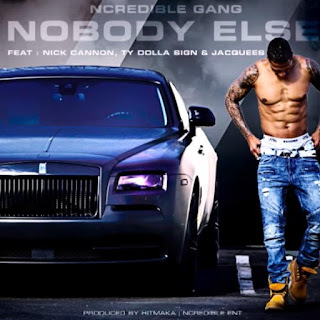 “Nobody Else" produced by Hitmaka features laid back sing-songy vocals by Ty Dolla $ign and the self-proclaimed ‘King of R&B’ Jacquees. Nick follows in both singer’s path, harmonizing about beating the kitty cat up in the most unadulterated way. 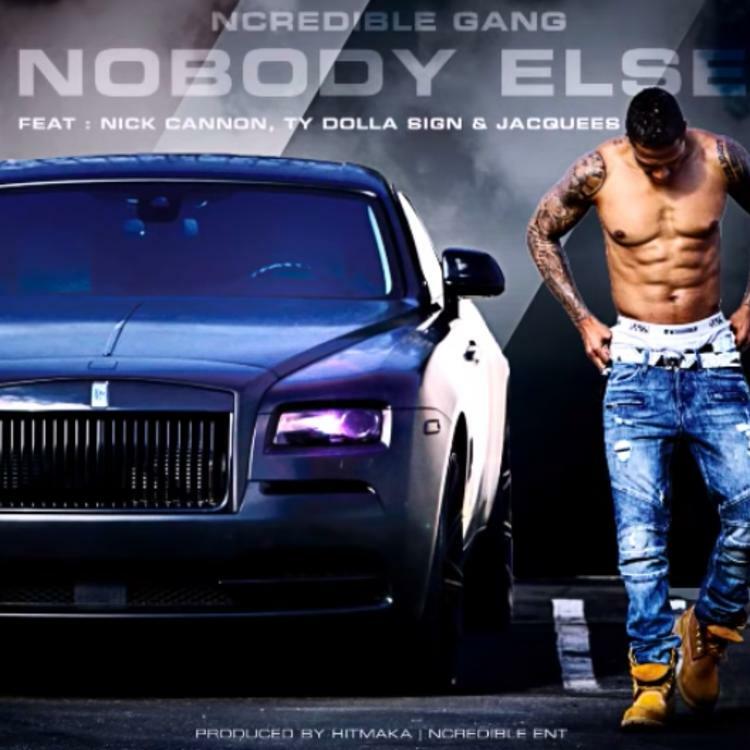 The "Nobody Else" track has a choppy stop and Go vibe driven by Hitmaka’s flip of Big Pun’s (Via: The O'Jays) classic “Still Not a Player.” Seems like Mr. Ncredible is starting 2019 off with a banger. Peep it out Here.